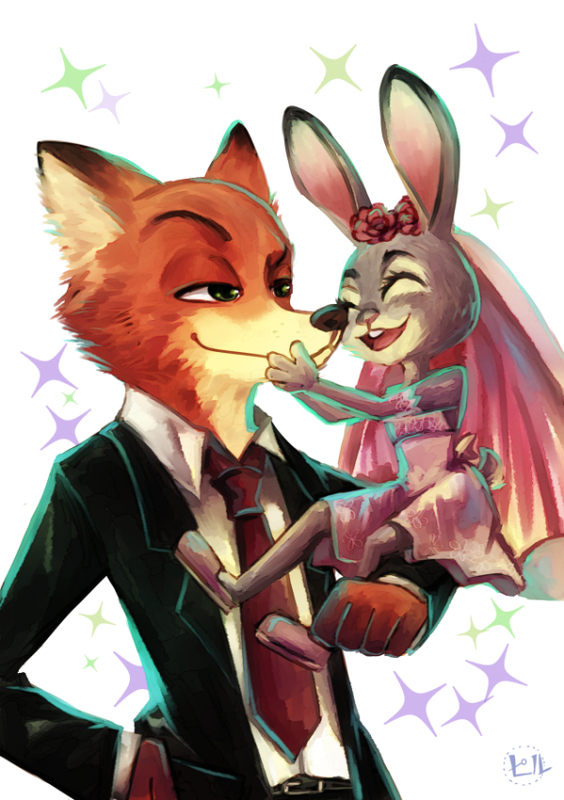 Zootopia has been doing amazing in China. In fact, it’s one of the top ten highest-grossing films in Chinese history. But just like everywhere, there are people who don’t like the popular thing just because it’s popular. Apparently China’s official military newspaper, the People’s Liberation Army Daily, published an editorial claiming that Zootopia is actually American Propaganda. They claim that having a sheep as the main villain is ludicrous and that, in the real world, “it is always wolves eating sheep instead of sheep eating wolves”. They also take issue with the idea that “Anyone can be Anything” which they claim is contrary to the beliefs held by the Chinese Government, and is underhandedly promoting the idea of the American Dream, and that the true way of seeing things requires an “everyone has their place and they should stay there” mentality. 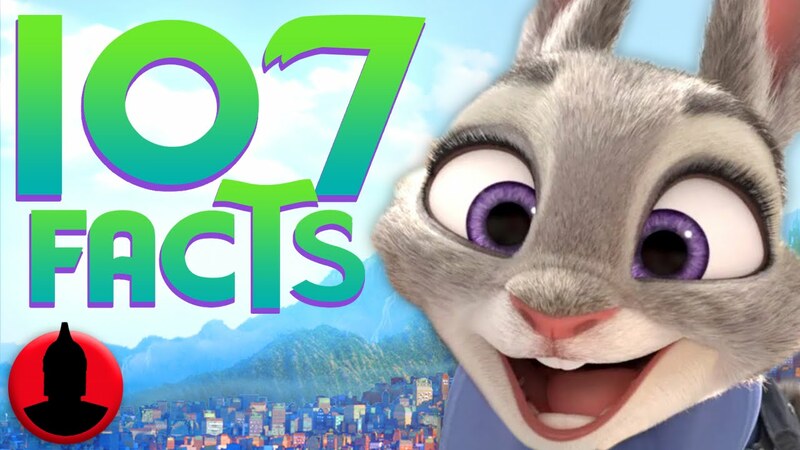 That’s pretty much the exact opposite of everything Judy stands for. In fact, it’s the opposite of what practically every Disney hero or heroine stands for. If they had that much issue with Disney’s ideals, they probably shouldn’t have let them build Disneyland Hong Kong, or a whole Disney Resort in the middle of Shanghai, should they? This article has been hit with a lot of backlash on Chinese social media for politicizing a fun, family-friendly movie that audiences love, with some people even comparing it to the infamous Cultural Revolution. I have nothing to say about this that hasn’t been said already. The whole thing is just silly to me. But apparently it was big enough news to be covered by several major newspapers, such as The Wall Street Journal and Fortune magazine. If you read Chinese, check out the original article here. Or maybe here. I honestly don’t know which one is actually it. The WWE series of wrestling video games have always been incredibly WWE 2K18 The WWE 2k18 currently showcases a number of wrestlers in. The google symbol, both with "Join" created on them. Zoosk Sign In with Facebook In addition to having a high variety of signed up individuals.